Mid-Michigan Women’s Expo 2019 will be the largest Women’s Expo yet, we have expanded to an additional hall! Hundreds of exhibits, seminars, and shopping that aim to provide a weekend of education, entertainment, and enjoyment tailored to women and their families. Shop current trends and advancements in women’s products and services: Health and Wellness, Fashion & Style, Food Sampling, Fitness, Travel, Home & Décor, Lifestyle, Finance, Education, Pampering, Main Stage presentations, Shopping and much more! Bring your friends and family to explore all that this 19th annual expo has to offer. 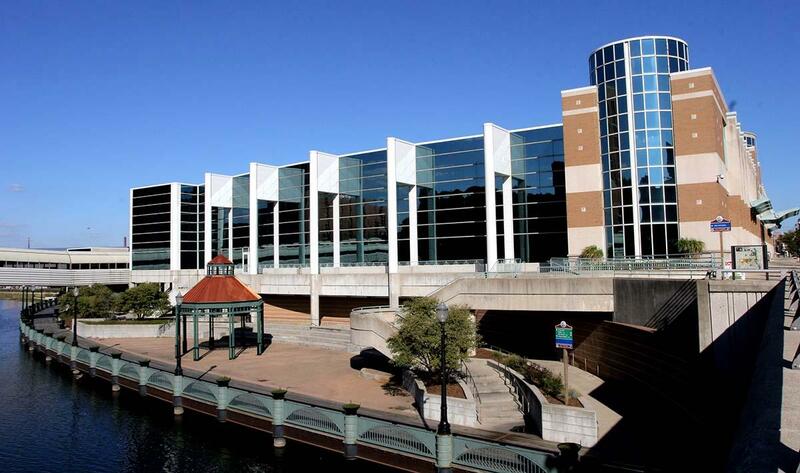 Save the date and join the fun…February 8-10, 2019 at the Lansing Center. Tickets are available at the Lansing Center Box Office during show hours or online. * Coupons may only be redeemed when purchasing tickets at the Lansing Center Box Office on the day of the event. No adjustments can be made to online ticket purchases. * IF YOU CHOOSE PRINT-AT-HOME TICKET, YOU MUST BRING IT WITH YOU. TO SAVE YOUR TICKETS ON YOUR SMART PHONE, CHOOSE "PRINT-AT-HOME" TICKET AND HAVE IT READY TO SCAN AT THE ENTRANCE. Please follow the confirmation instructions you receive once you purchase your tickets. * All tickets: No Return/No Exchange. Please contact Customer Service @ Etix.com for ticketing assistance: 1-800-514-3849. Weapons Policy for all LEPFA properties: Weapons. Carrying guns, pistols or other weapons is prohibited, except (1) as specifically permitted by law or (2) exempt from local regulation by law.